Get an edge over competitors with the services of the best Web Design Company in Australia. trusted web designing experts. We serve startups to enterprise level companies. ChicMic will make your idea work! At ChicMic, hire professional, affordable & creative web designers. 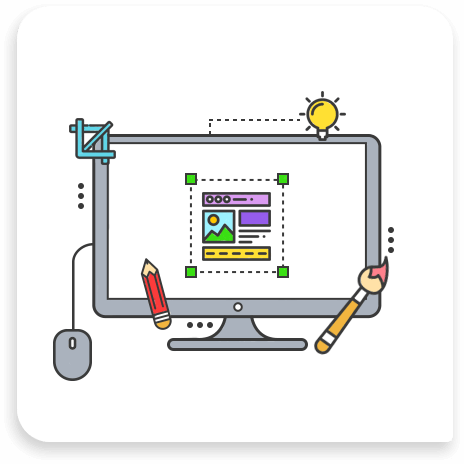 Our designers provide you with a host of services including HTML/CSS Development, Custom Responsive Website/Mobile Designs, Web Design Templates, Responsive Interface Design, Logo Designs and more.